Born at Blackburn, Lancashire, England in 1875, he worked in a cotton factory at the age of 10. In 1907 he and his wife emigrated to Canada and settled at Winnipeg, where he worked as a carpenter until 1923 when he was elected to the Winnipeg city council. He served there for 24 years (1923 to 1946), being Chairman of the Public Utilities Committee, Public Safety Committee, Social Welfare Commission, the Unemployment Relief Committee. He also served on the Airport Commission and Public Parks Board. Prominent in the fight for municipal ownership and control of public utilities, he was particularly interested in City Hydro. He was a trustee of the Winnipeg General Hospital and served on the Winnipeg School Board. 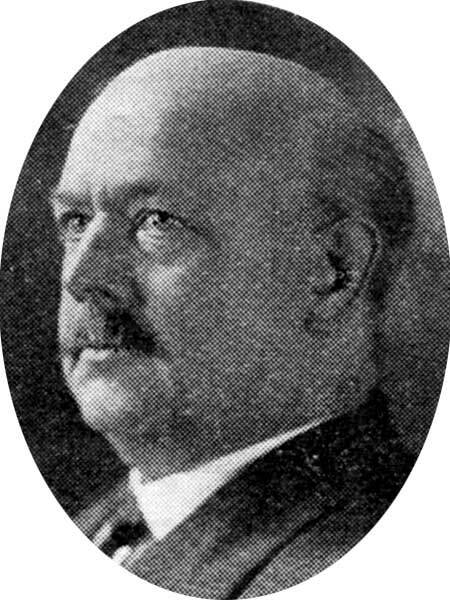 A long-time member of the Independent Labor Party and later the CCF, he was an unsuccessful Labour candidate for the Manitoba Legislature in the 1922 and 1941 general elections. He died at his Winnipeg home, 1040 Ingersoll Street, on 10 June 1946 and was buried in Brookside Cemetery. “Alderman J. Simpkin dies at 71,” Winnipeg Free Press, 11 June 1946, page 1.